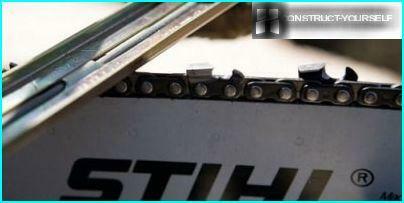 Honed sharp chain - one of the conditionsefficient operation of the chainsaw. 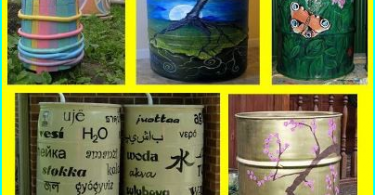 If the chain becomes blunt, the country cases stand: bath and not repaired, and the fence is not built, and firewood for the stove is not to prepare. For assistance, refer to the paid professionals, but it should be remembered that this procedure will be repeated at regular intervals, and that additional financial costs and spending personal time. 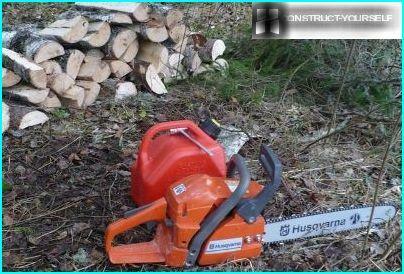 Another way - to learn how to carry out sharpening chainsaw chains independently, without the involvement of specialists. When it's time to sharpen the saw? What tools exist for sharpening? Between the two cheats are dependent on the frequency of use of the tool. Some use it daily, others - several times a year. A chain extended and sags, in connection with which the saw blade operates inaccurately and "slow" in the cut. Working with such a circuit requires additional efforts. sawing process slows, productivity falls, has to spend to work twice as much time. 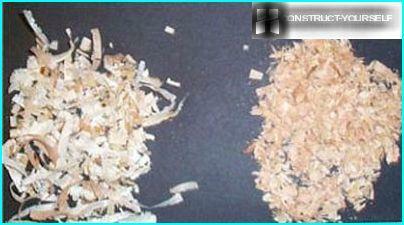 Changing the form of sawdust: they become jagged, sharp, smaller. Chips from the saws of ground looks different: the same pieces of flat rectangular shape. 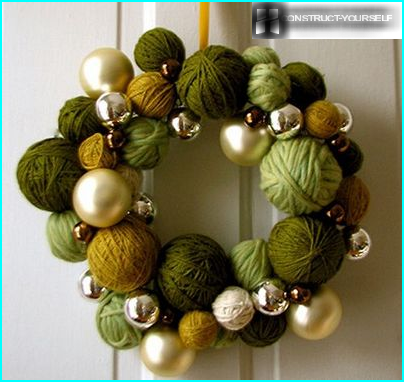 Do not postpone the repair work on the longterm. The earlier the grind, the less the material will have to grind down, respectively, the longer service life. And do not have a long time to work with a blunt instrument, increasing its wear and spend wasted own physical strength. 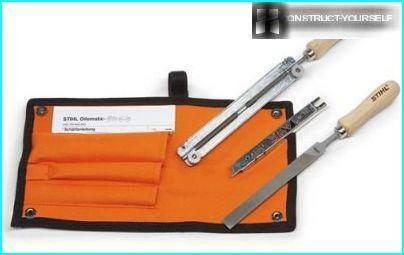 To get started, you need to stock up on tools, which are divided into two types. Flat file, which are taught to use more labor lessons in school. With him grind depth gauge. Round file of a certain diameter,needed for the processing of the cutting tooth. Attached is an additional tool - holder with lines that suggest how to hold the instrument in relation to the chain. 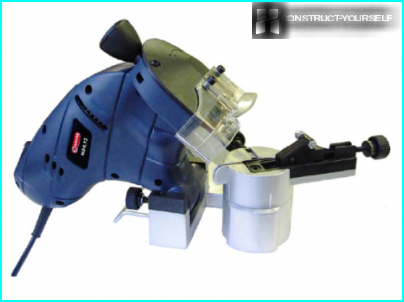 The toolholder is positioned on the saw tooth in view of the guide lines of a file's position - at the cutting surface. The template that is used to edit and compliance parameters. The hook needs to be removed from the chain saw dust. 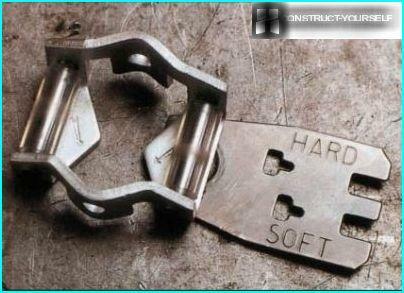 How to sharpen chain saws when cutting edgetooth completely lost their shape due to long-term work? You can use files, but the process will be counter-productive and time-consuming. 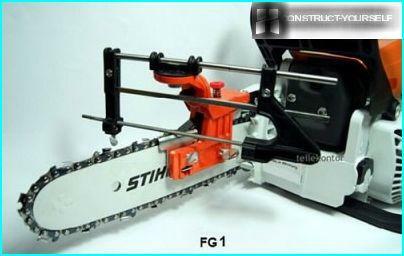 The best option - the use of tools, and there will have to choose, because there are different machines - manual and electric. 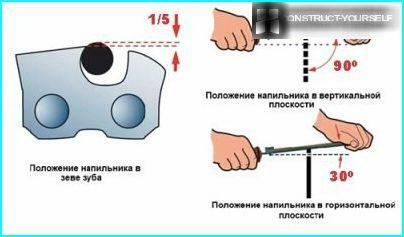 Before working parameters are set, and the processprocessing is performed much faster than when using a file: for sharpening each tooth is enough 2-3 movements. Electric machines also have a complex configuration, with the work quickly and accurately. The first thing to understand the devicetooth chain, which is subject to grinding. Tooth cuts like wood planer. He has a complex configuration and unusual cutting surface - two edges: one side, and the second - top, slightly sloping. Limiter tooth, whose height varies, adjust the thickness of the chips. Of course, sharpen those teeth is much more complicated than, for example, a kitchen knife. 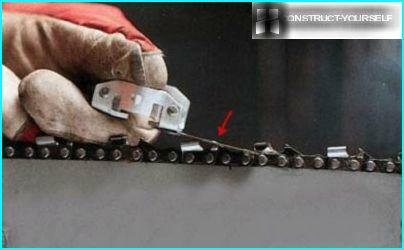 Thus it is necessary to establish the correct sharpening anglechainsaw chain. It is understood that a file is difficult to operate one, so there are various aids to help adhere to the exact parameters of sharpening. These kits are sold complete with chain saws, as well as separately. When sharpening should be to choose the righttool location. Round file selected for good reason - because of the rounded shape of the internal contour of the tooth. The edge of a file should be above the cutting surface by 20% of its diameter, while the diameter of choice affects chain pitch length (usually between 5.5 mm to 4 mm). Observe procedure: first treated with cutting teeth, then - a tooth-limiter. The question arises: how to sharpen a chain so that all the teeth are uniformly smooth and sharp? 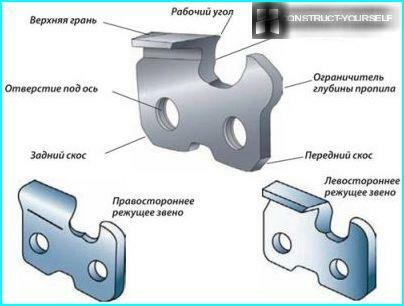 The work facilitates the use of a metal template that is applied to the circuit. It is set in a strict position - the arrows, the ends of which are directed by the movement of the chain. The main pressure falls on the cutting edge, in compliance with the angle of inclination, which corresponds with the length of the chain pitch. We must try to get to each toothWe had the same number of motions. The teeth are sharpened in turn - one from the left side, next one - to the right and so on. For convenience of performing steps tire is clamped in the vise, and then processed through a tooth on one side and then the other as well. Operation is subject to the template to which levelyou need to grind down the teeth-limiter is no longer round, and flat file. Position template «S» is intended for soft wood, «H» - for the firm. If you do not use a template, you can get an incorrect, lower saw cut, which saw the effectiveness of the work will fall sharply. Proper care of the saw - timely sharpening of teeth, cleaning, lubrication - prolong tool life and increase productivity.